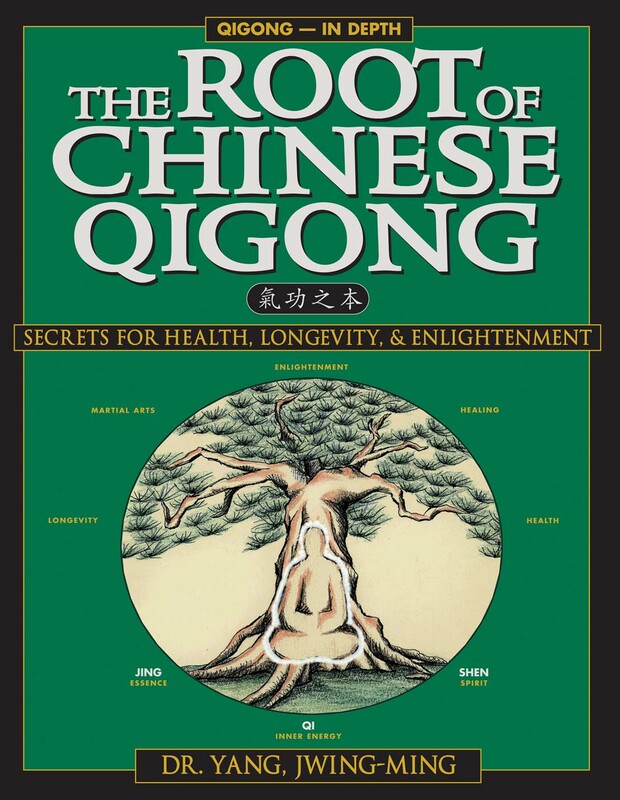 The Root of Chinese Qigong: Secrets for Health, Longevity, and Enlightenment is the absolutely best book for revealing the what, the why, and the how of qigong. When you know what qigong is, this will help you make the right decision; "is qigong going to be a good choice for me?" When you know why qigong is so effective, this will help you set realistic goals for your use of qigong in your health or martial arts training. When you know how qigong should be practiced, this will absolutely help you to attain your health or martial arts goals in an efficient and timely manner. We strongly recommend this book for everyone who wants to study qigong, tai chi, or marital arts. Improve your health with Qi (vital energy) training. Relieve stress with simple breathing techniques. Learn the secrets that will advance your practice. Discover the foundations of Chinese medicine. Eliminate tension with soothing relaxation exercises. Includes more than sixty detailed photos and illustrations.